Features: You've gotta have heart, and Beatriz Ball's Organic Pearl heart is the heart to have. A rim of sparkling pearls enlivens this little charmer, and makes it an ideal gift for your sweetheart. 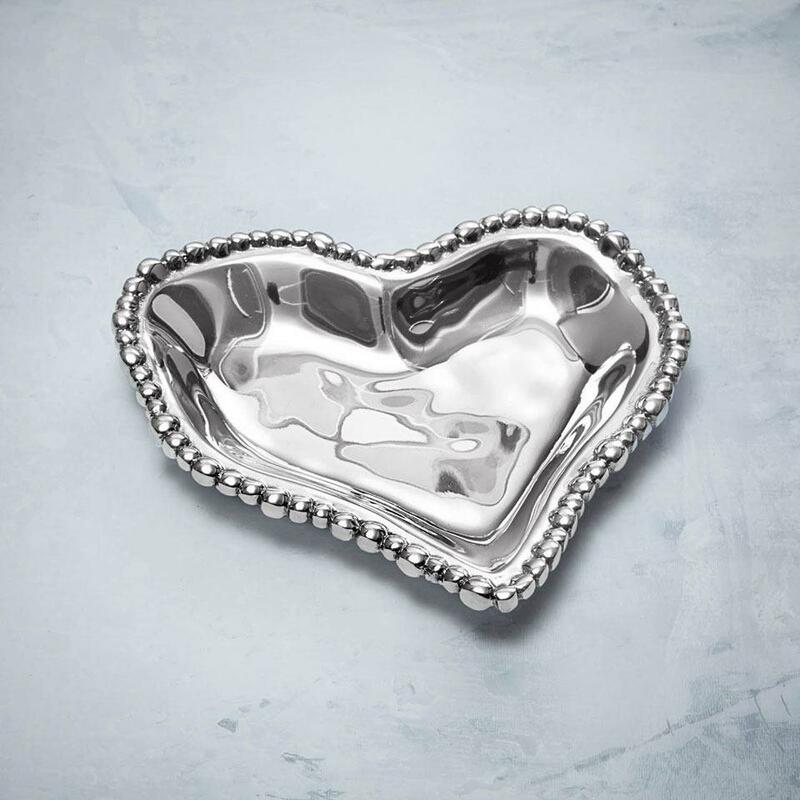 Great for serving mints or snacks, but really nice on your bedside table.